Mosaic in Tinton Falls is very excited to welcome Mike the Barber to our talented team! 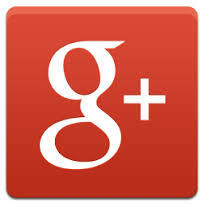 With over 30 years of experience he is a master in cutting every style and every structure of hair. It is no greater comfort than knowing you have a masterful barber that can truly take care of your hair and beard in a comfort of a beautiful Salon and Spa atmosphere. 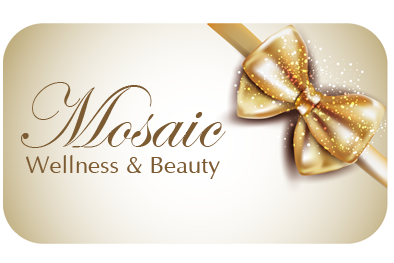 Enjoy complimentary refreshments and maybe try a relaxing and pampering spa service – Mosaic have a lot to offer!